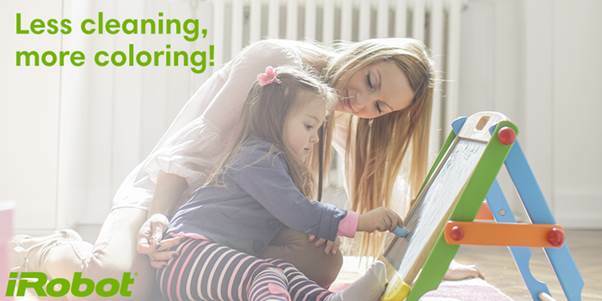 With the thick of spring upon us, and summer right around the corner, now is the perfect time to not only have your family partake in spring cleaning, but it’s also the perfect time of the year to update the flooring in your home. From now until June 26th, stop in to our showroom to take advantage of our Roomful of Savings event. Not only can you save on roaring big markdowns on select Tigressa products, but you can also enter to win an iRobot to make spring cleaning a bit easier! We have your flooring needs covered with the range of our Tigressa line. Whether you need carpet that’s waterproof, soft, or strong, we have a carpet that will fit your family’s flooring needs. Visit our Facebook page today to enter to win an iRobot!